Producer El-P teamed up with Wilder Zoby to create “Marooned”, which appears on the 15 song album “Music Inspired by The Film Roma”. The track was mixed by GPS client Joey Raia. The album also features artists such as Beck, Michael Kiwanuka, Asaf Avidan and Laura Marling. 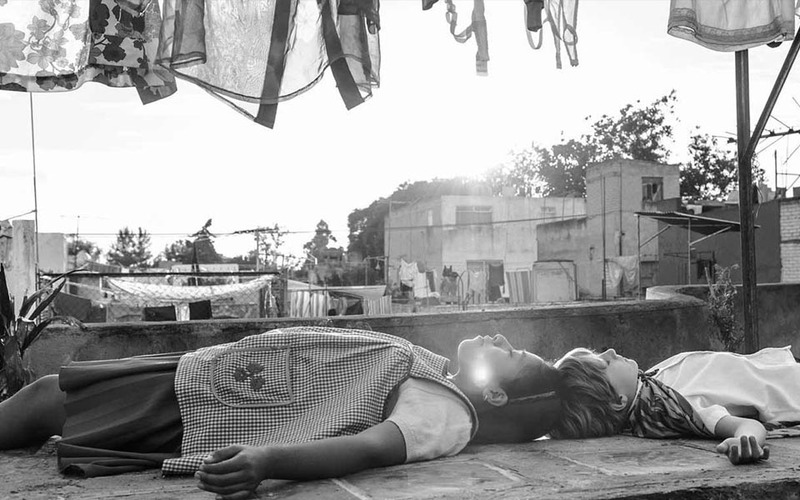 Roma (Netflix) is the 2018 drama film written and directed by Alfonso Cuaró, and shot entirely in black-and-white.